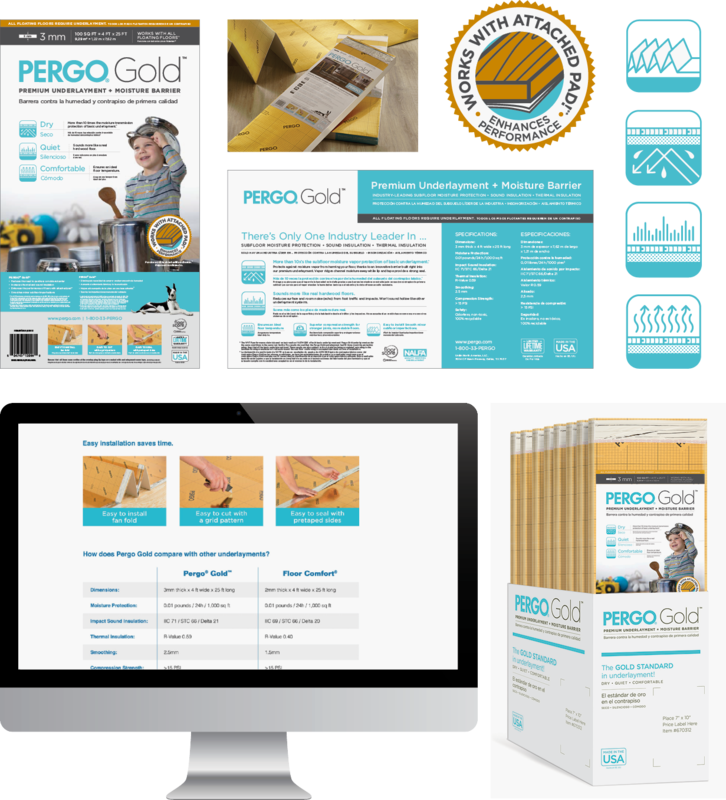 Pergo is a global company with a strong corporate brand. 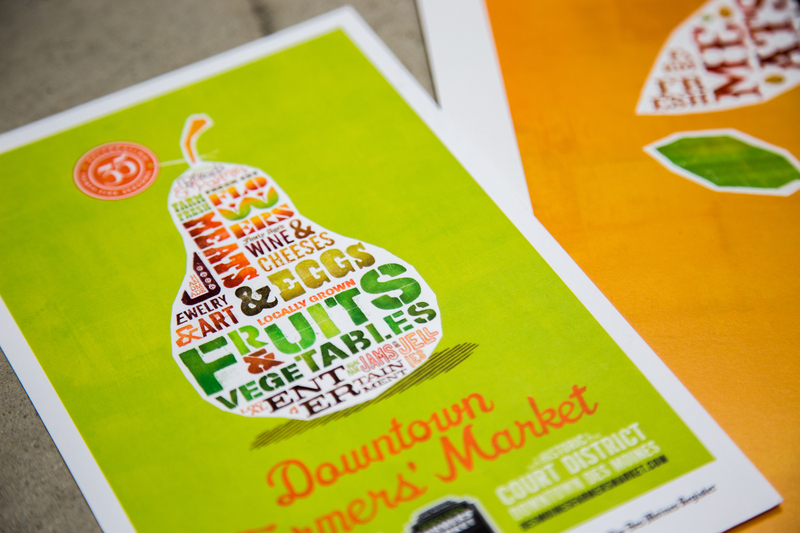 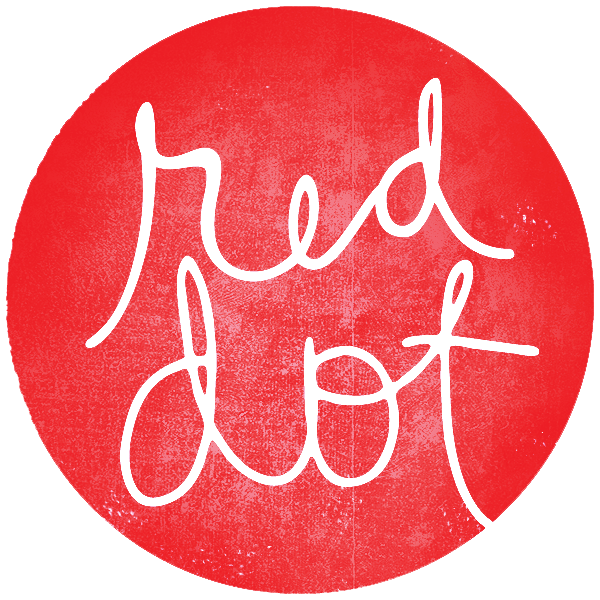 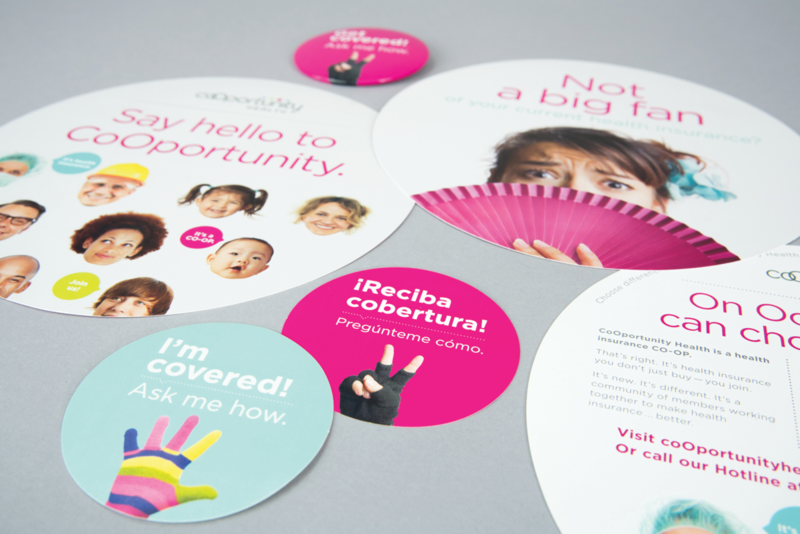 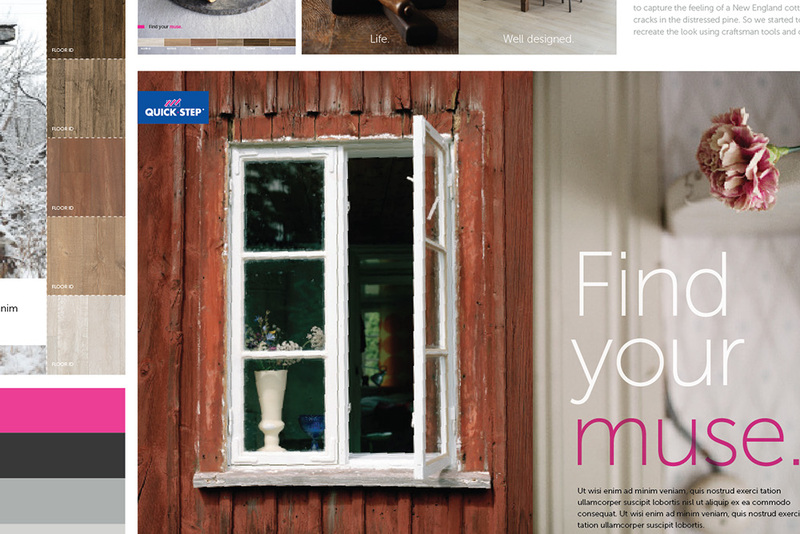 Our job is to bring that brand to life in stores, online and in print to help boost sales. 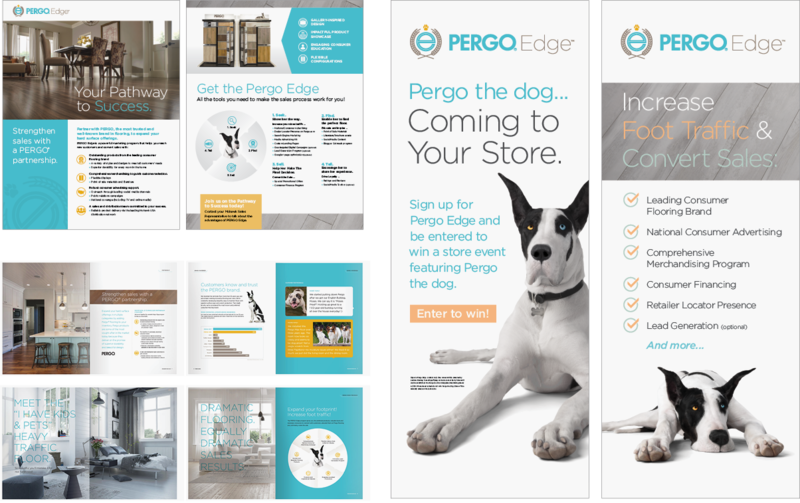 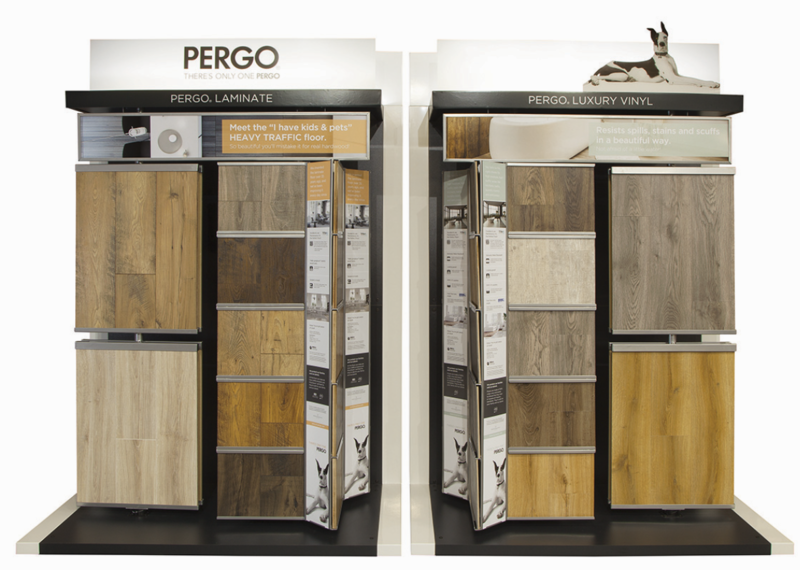 We work seamlessly with the client to create powerful point of sale and merchandising design for Pergo within Lowe’s and Home Depot, as well as packaging design, collateral material, tradeshow experiences, and interactive brochures and webpages. 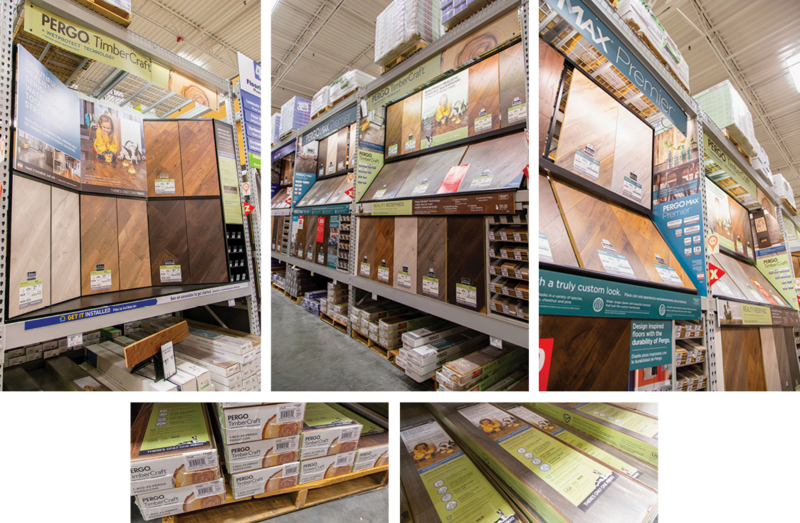 When all the marketing comes together, it’s truly beautiful—much like the flooring.